Daily Dashboard | NC state bar now offers privacy and information security law specialization Related reading: IAPP FAQs: Are GDPR-compliant companies prepared for CCPA? The North Carolina State Bar Board of Legal Specialization is now accepting applications for a new certification, the privacy and information security law specialization. Open to lawyers who hold a CIPP/US certification, the specialization will help identify those who show a dedication to the field and help clients identify qualified legal counsel. 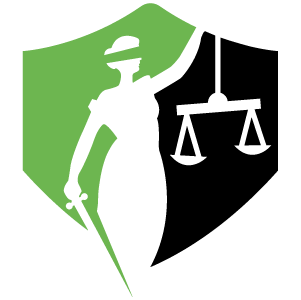 Applicants must be licensed and in good standing to practice law in North Carolina, show substantial involvement in privacy and information security law, demonstrate continuing legal education for the past three years, be able to provide 10 peer review references, and pass a state exam, which will be administered at the North Carolina state bar building. The application deadline is July 2, 2018. Editor's Note: Angelique Carson, CIPP/US, reported on the American Bar Association approving the IAPP's Privacy Law Specialist certification in this piece for The Privacy Advisor.